There are a number of articles from fitness bloggers to Teen Vogue with the campy headline: “How Barre Changed My Life.” This might be the most basic claim ever made considering barre is a ballet-inspired exercise but it’s one that makes my cheeks flush with recognition. There’s something undeniably addictive about barre class and I’ve got it bad, attending class nearly every day for a year. 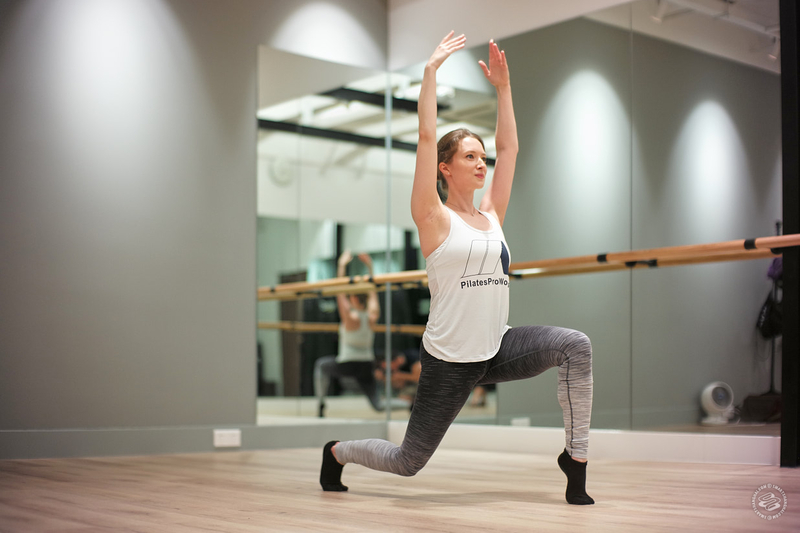 Perhaps it’s pretending to be a ballerina for an hour or the visible results in exchange for a low impact workout, but barre has found itself trending in the age of boutique studios. In Shanghai there are a handful of spots that offer good barre classes. Here are my favorite instructors in town and the best (English-language) classes I’ve found, along with their favorite moves. The Instructor: Lisa Kuhnen is from the U.S.. She studied at a professional ballet school and went on to train as a musical theater performer, starring in the national production of Cats. Lisa moved to Shanghai from New York last year to teach barre and spin at SpaceCycle. The Class: There’s high production values over at SpaceCycle, with Lisa adjusting the music and lighting from her phone during class to fit each ex13ercise. She calls people out by name and clearly knows a lot of her students which creates a sense of community. The class is dance-centered and fun but also challenging; it’s a little hard to walk the next day. The first trial class costs 99rmb. After that a drop-in class will set you back 258rmb. The Move: Come down to your hands and knees, shoulders aligned with wrists and knees directly below your hips. Extend your right leg directly behind you, toes pointed, knee facing down. Raise your leg to hip height then pulse up and down an inch. Spend one minute and then switch legs. Keep the hips even and your stomach lifted. The Instructor: Yaroslava “Yara” Iefriemovska is from Ukraine, has a background in choreography and has been teaching barre for two years. She started MYbarre training at Z&B Fitness where she is a personal trainer and also teaches Pilates and TRX. The Class: Both Z&B locations (Changle Lu and Golden Eagle Square) host barre classes in their large well-lit studios. The classes are usually full but don’t feel overcrowded. Yara does a lot of technical ballet moves that can be tricky to follow at first, but once you get the hang of it (between classes one to three), it’s worth it. First trial is 50rmb, and drop-in classes are 150rmb. The Move: Feet wide in second position, knees are soft and tracking the toes, tail bone down, keep your chest lifted. Plie in the second position and extend back to straight legs eight times. Then small pulses down for sixteen counts. Hold the plie and lift both heels up and down eight times. The Instructor: Alice De Bontridder is originally from Belgium and used to dance ballet at a semi-professional level. Alice has been in Shanghai for eight years and teaching barre for half of that time. 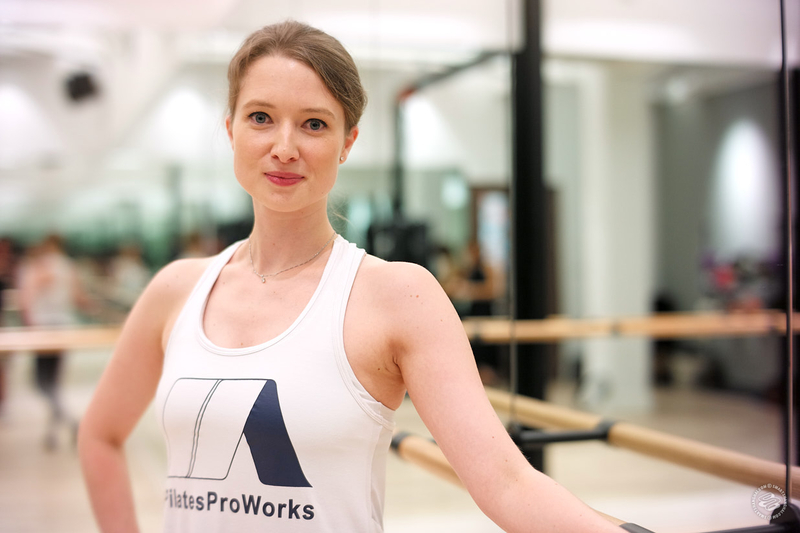 The Class: PilatesProworks offers barre less frequently than other studios on the list. The class size is kept small, which means more teacher-student attention. Alice aims for “ballet in a safe way” with pulsing ballet-like movements that are easy to follow but quite difficult to hold. She also has a killer 90s playlist. A trial class costs 99rmb. After that a drop-in is 270rmb. The Move: Start tall in standing position and take one step backward. Sink straight down while keeping knees and toes aligned. For an extra challenge, lift your front heel off the ground while hugging your arms in first position. The Instructor: Amelia Dewi is from Indonesia and a certified personal trainer who started practicing barre two years ago. She trained with the MyBarre program and has been leading barre classes for only a couple of months. The Class: Playground Girl’s Fitness is a small studio space just for women, with classes that fall on the cheaper side. Amelia’s class seems ideal for beginners: she teaches moves slowly and remains cardio focused. The class is half mat work with a lot of Beyoncé playing throughout. A trial class is just 38rmb. Drop-ins are 129rmb. The Move: Use a chair instead of a barre, stand with feet close together then relevé, lift the heels off the ground arms in fifth position. Extend your left leg to the side pointing your toe, arm at second position. Repeat this movement for eight reps then go to the other side. The Instructor: Geraldine “Jey” Chemla is a former ballerina from France who has taught in Nice, Paris, and Hong Kong before moving to Shanghai in 2014 to teach at Souldancing. She now has her own floating studio called JeyDancePilates where she teaches ballet and Pilates. The Class: Jey has a semi-regular Floor Barre and ballet workshop. 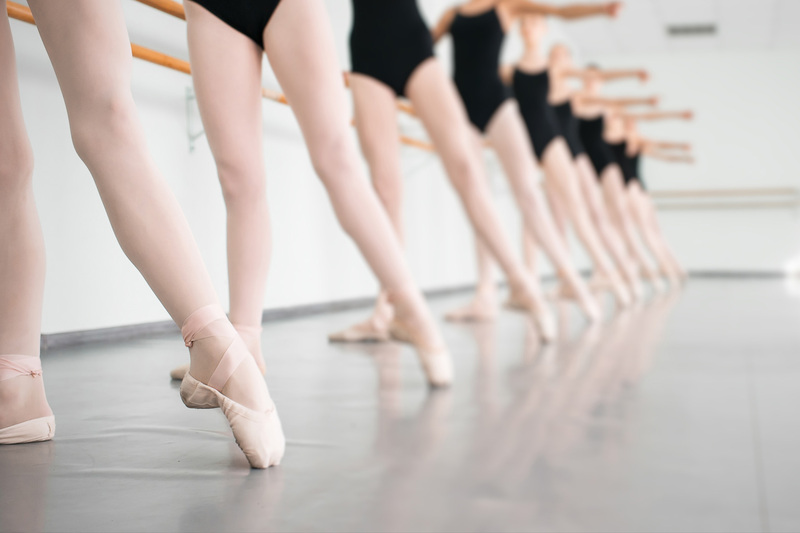 It’s a beginner ballet course which deviates from other teachers on the list, but in the workshop you learn floor barre technique, classic barre, and a little bit of choreography. The class is quite fun and good for people who want to go beyond the workout to learn technical ballet skills. This class costs 180rmb per person. The Move: “Port de bras” is a warm up where arms are held softly rounded as they move through low to mid-torso. This move tones your upper body including arms and shoulders.